Ducan’s own 312 Coil (based on double size) 13 gauge electrically tempered Spring core complete with 8 gauge tempered border wire and edgeguards to maintain edge firmness. Flexnet grid and upholstery felt layers, as well as Torso Support Pads support all of the cushioning materials above the spring core. 2” of high density foam provides a support layer of cushioning comfort underneath the 2 ½” of soft, luxurious high density foam topper. 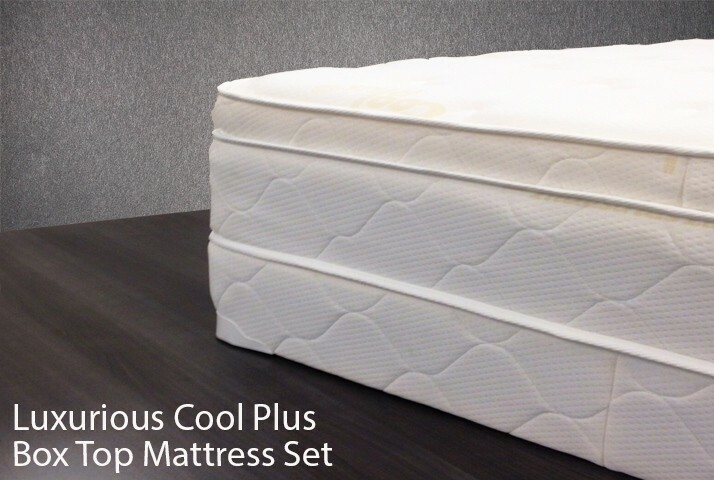 Your choice of available mattress ticking is tack-and-jump quilted to a total of 1” super soft foam for a Dream Sleep. We are also able to construct our mattresses to conform to various Flammability Standards.